You must make reservations at least 5 minutes in advance of the time at Jonathan's The Rub. Our restaurant's private dining space accommodates up to 35 guests by reservation. Let us provide the backdrop for your special event. 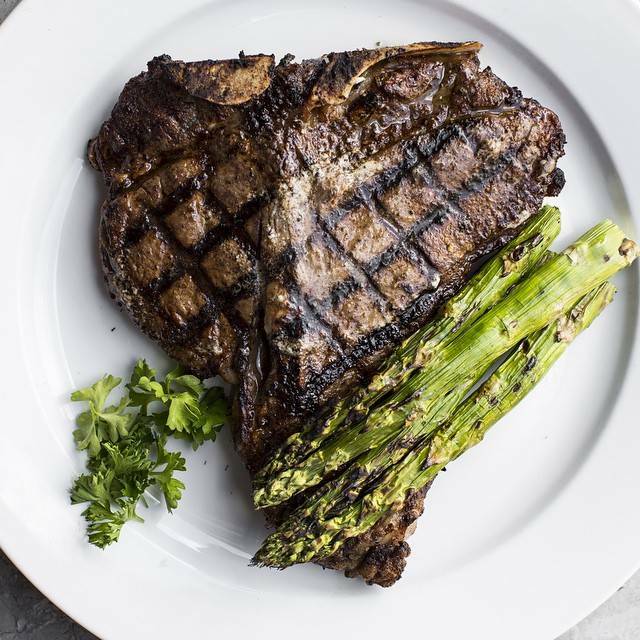 Self-proclaimed as the oldest line cook in Houston, Jonathan opened Jonathan’s The Rub with the purpose and mission of providing guests with excellent food in an unmatched dining experience; a mission that Jonathan passionately maintains today. You’ll notice our restaurant features an open kitchen where diners can see, smell and hear the behind-the-scenes events of Jonathan and the other cooks preparing their dishes. (You'll have to experience it for yourself.) 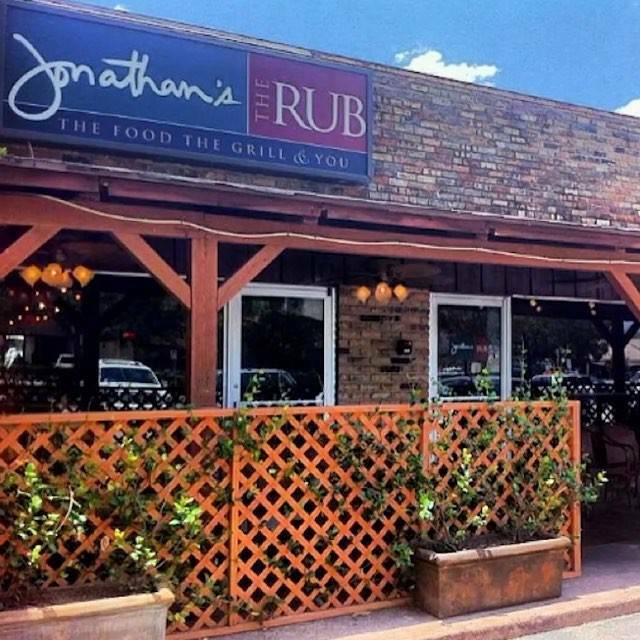 Jonathan's The Rub is a place for you to visit, feel comfortable, be yourself and, hopefully, leave with a few more friends and a satisfied appetite. 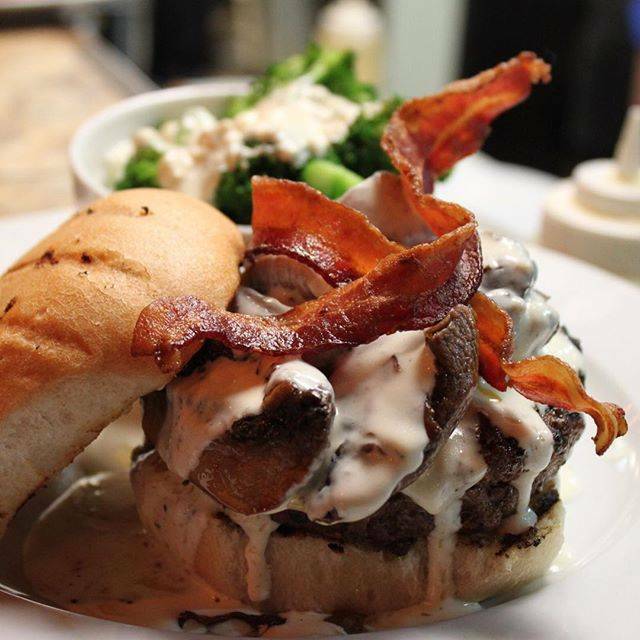 We hope you don't view our dinner menu on a hungry stomach. An evolutionary menu,browse our selection of appetizers, dinner entrées and desserts. With choice of Tampico, Mandarin, Santa Cruz, Cancun, Athena, Vera Cruz, Pontchartrain or Pomberry sauce. With choice of Angel hair, Fettuccine, Pappardelle, Penne, Spaghetti or Rice. Served with one salad per person; house, Caesar or Greek, larger entree portion split, two full portions of the same side dish only. Excellent lunch with my wife and her parents. I was disappointed there was no liquor. This was fine and didn't really impact the overall experience. The fact they were out of two wines I ordered on an early Saturday evening was disappointing and sloppy. Sorry, but you should have your wines in stock for the weekend. I told the waitress to tell me what else they didn't have before I ordered again. She never came back. Thankfully, it's crowd service. Food was alright, nothing spectacular. We dine here a lot and usually everything is great. Not so much this past time. Service was slow & food was slow coming out and was lukewarm. Ordered 2 orders of the Rub garlic bread for our party of 6. One order came out, but it was probably 15-20 minutes before the next one did. Then another long wait for our entrees, with several of them not being served at the proper temperature. Not sure if our server was new or what other problems they might have been having. We were told that Jonathan was there, but it was not up to his usual standards. Everything was fresh. Loved the Chicken and grits. Can’t wait to try other menu items. Jonathons Rub never lets me down! Always good!!! Fave spot. 👍 Pretty sure that you'll like it too. 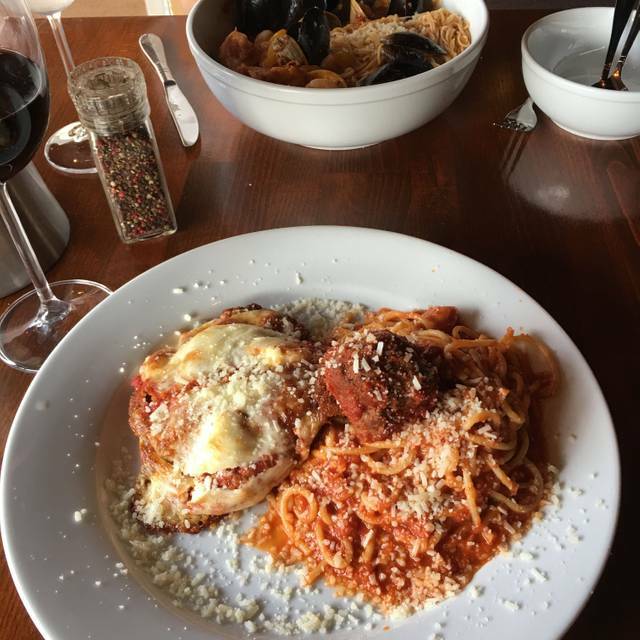 Byob -- dinner + lunch portions make a place to go. Food was good and service was attentive until 9 PM. Then their team approach fell apart as staff commenced their nightly cleanup duties. We were marooned at a table unable to get the attention of staff on several occasions as we tried to conclude our meal, share a desert and sip some coffee. Fantastic! Nothing else to say. Always excellent pur favorite place to have a great neal out! Our anniversary. Was a good meal. Delicious! Had the trout and roasted beets and cauliflower. Everything was cooked perfectly. Very consistent. This was our first visit. Everything was really good and we will be back. 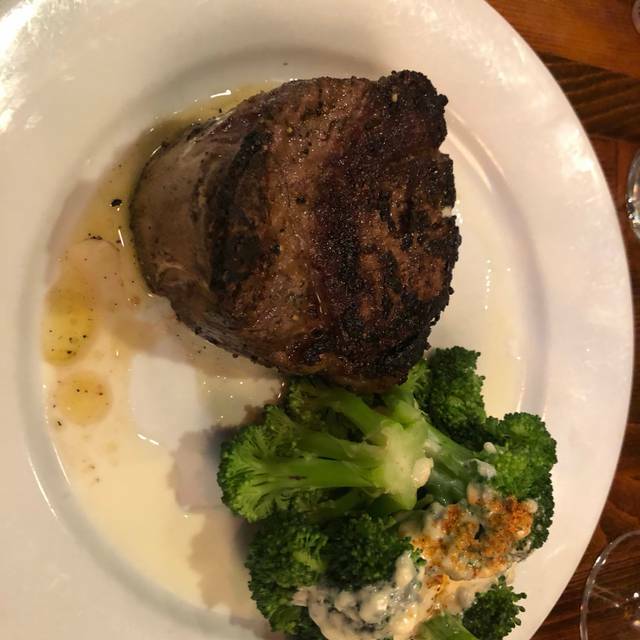 Just an observation about the 8 ounce filet that my wife ordered. She ordered it medium rare and it was obvious that it was cooked on one side too long; unevenly cooked. 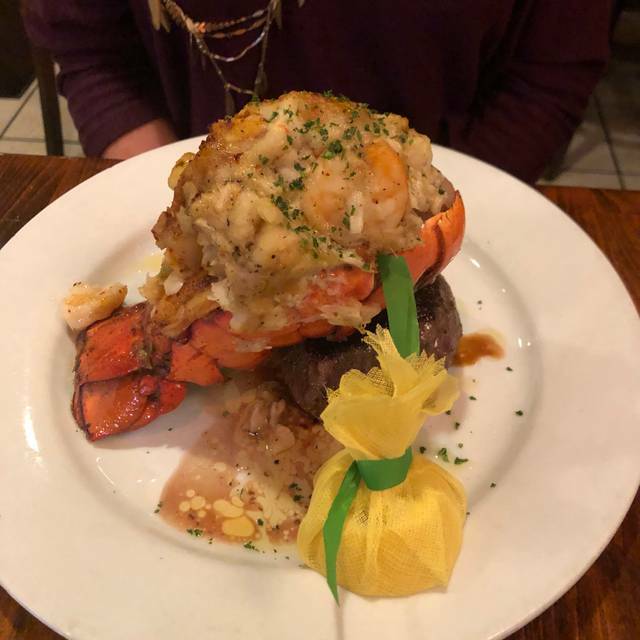 Last thing, she ordered it without anything additional on the steak yet it was covered with seasoning and far too much of it. She had to scrape the seasoning off of all sides of the steak before eating it. All else was excellent. Visit on Saturday night, March 16, 2019 at 7:15p. The server was pleasant, however we did not receive our side and she never noticed. We had to request it after having finished most of our entree. The sauce for the sea bass was delicious. The original location has great food, but the location itself is nothing chic. It is cozy, welcoming, and the food is sooooo good and fresh. We only go there when we can’t get a table at the other location. This restaurant was very good! The food is delicious and well seasoned. Nice and quiet, me and my wife were able to have good conversation. Keep in mind the dishes are not cheap, but it is expected for the cuisine quality. Would definitely come back. My husband loves the Hill Country Chicken and Shrimp!!! Large selection of entrees as well as daily specials. Price per portion was inline with what I would expect. No surprises. Food was served in timely manner and all of our selections had a great flavor. Beef, chicken and shrimp. Strawberry cream cake was awesome. I always recommend this restaurant to my colleagues and friends. The food is always consistently good and the service and price are both very good. This was on a Weeknight. I was very disappointed. This was at the original Jonathan's the Rub on Gaylord. There were very few people in the restaurant. It almost felt deserted compared to how it used to feel. The whole time we were there, I was thinking "I wonder if Jonathan is focusing all of his time and attention on his new place on Memorial and this place is just forgotten." The food was not nearly as good as it is normally is and the food prep time was very long considering that there were so few people in the restaurant. I had to keep apologizing to our guests telling them that Jonathan's is not normally like this. If I return, it will only be to the new location. Long time patrons, never disappointed. A very special place for my husband and I. We have saved this place for ultimately special occasions. We celebrated out 6th wedding anniversary on Saturday. 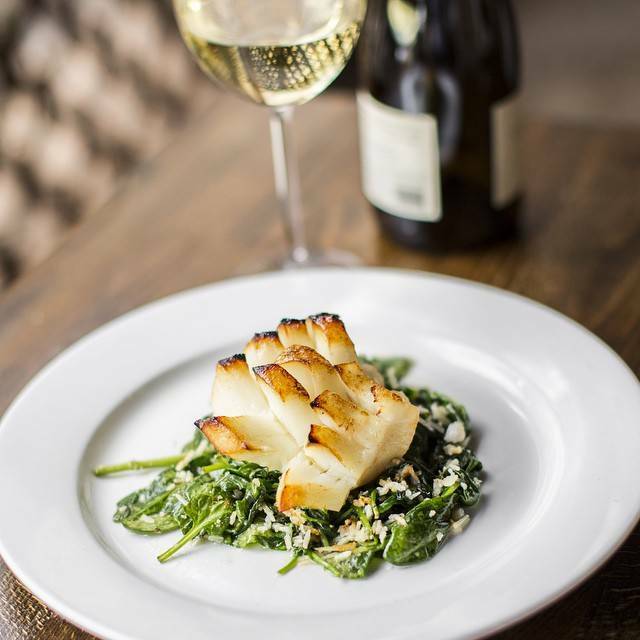 Food, service and ambiance is one of a kind. It holds a special place in our hearts. We had a wonderful experience at Jonathan's! When we want great food.....this is where we go! The appeal of this restaurant is that they are BYOB. Food was a great value--ample portions for a reasonable price, but the quality was lacking. Husband ordered Sesame Crusted Tuna special after waiter said tuna was sushi grade--it was not; tuna & accompanying seafood all overcooked. I ordered Chicken Picatta, which was acceptable but unremarkable & chicken was a bit rubbery. Maybe we ordered the wrong items?? Although OpenTable lists their dress code as smart casual, we and one other couple were the only guests not wearing jeans or shorts. Not a fan of the skin-on, tail-on fish fillet preparation. Lovely meal, excellent value and service, took advantage of the $20 corkage fee for BYOB. Food at Jonathan’s never disappoints! We have friends that are vegan, it would be nice to have a couple of nice "go to" dishes on your menu that could be prepared for them other than a basic side, vegetable plate. You guys are so creative with everything else!! We had a great evening thank you! We have eaten at Jonathan the Rub a couple of times before and liked it. Our latest experience, however, has given us reason to not go back. The service was sporatic. Sometimes we had people waiting on and other times we had to wait to ask for things like more water. They sat us right by the kitchen and bathroom entrance, even though we asked for a quiet table. When we asked to move, the only other table they offered us was in the main part of the restaurant where people constantly walked by. The food was mediocre at best. I had a pasta dish that I could have easily gotten at a cheaper restaurant. 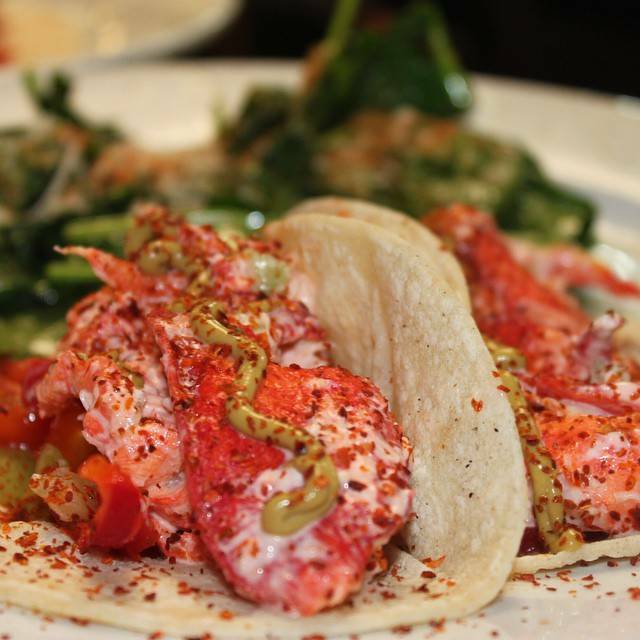 My wife had lobster tacos and the lobster meat was tough and hard to chew. Visited for Valentines Day with my wife. Food was great! A nice selection of items available, steaks,seafood, and pork! We each ordered something different so that we could share more options! We had blackened pork tenderloin and fried chicken with fried shrimp with spicy gravy! Yummy! Sides of Glazed Carrots and wonderful mac & cheese! Even though we did not order dessert my wife was presented with a rose and chocolate strawberry as we finished our meal! Wonder meal, we'll be back! JTR was Great. I was actually going to cancel my reservation after viewing the online reviews. It was Valentines Day, I reserved for 8, and 2 extras decided to come at the last minute. The complete staff and management were like super heros and came to the rescue with extra table/seating. I love this place. Perhaps on a regular/non-holiday, that JTR is most suitable for couples and intimate dining experience. Hopefully, we were not to loud at our table that evening. 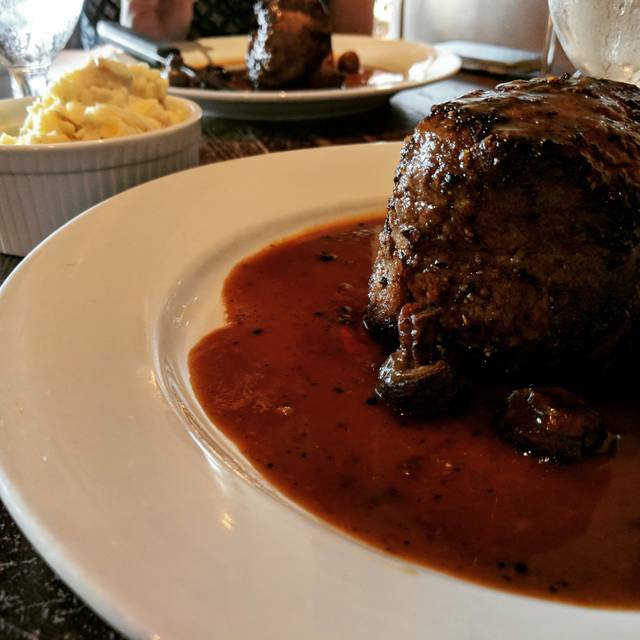 We ventured away from our regular Upscale Steakhouse that evening without regret. We will return for the Lamb Chops. Everyone loved the food! Great staff, love the staff that works together at EVERY table. Steaks, Lobster, Mussels, Chicken, Shrimps were all delicious. Great Job !!! It was our second time to JTR. We sat next to the kitchen and front door was it was a bit loud and a lot of traffic by our table. The food and service was second to none! We will be going back more often, but request a different seating area.